Are you tired of looking tired and looking for a natural cream that can help you get rid of those dark under eye circles? If so, then there are two words you will want to remember. Those words are Eyeliss and Haloxyl. In a large part, dark circles are due to the buildup of hemoglobin caused by leaking capillaries and the buildup of fluids in the area under your eyes. Also, they can look even darker on people with pale skin. Eyeliss and Haloxyl are two very effective ingredients to help you reduce or even eliminate dark circles under the eyes. So, a good way to treat dark circles under eyes is by finding a natural eye cream that contains both of these ingredients, Haloxyl and Eyeliss. Haloxyl helps to reduce hemoglobin and other waste materials that build up under the skin beneath the eyes making them bruised and dark. By keeping this waste from building up, not only does the skin look less puffy, but also less dark. While Haloxyl reduces the buildup of hemoglobin and other waste products, Eyeliss strengthens the capillaries so that they are less likely to break and leak blood under the eyes. It also helps to reduce fluid buildup under the eyes. Along with these ingredients that specifically target dark eye circles, you also need to look for ingredients that can reduce under eye wrinkles and promote collagen production to help firm up the skin under eyes. 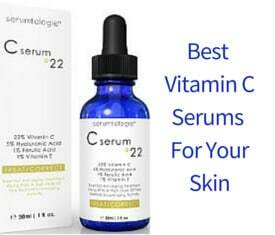 Antioxidants are necessary to protect you against free radicals damage. In addition, you can look for components such as natural vitamin E, Manuka honey and Homeo Age. Make sure that you get plenty of rest to help reduce stress which can lead to under eye wrinkles and dark circles. You should avoid rubbing your eyes as this action only serves to burst tiny capillaries. The skin under your eyes is incredibly thin and gets even thinner as you age. This means that the capillaries are nearer the surface and therefore are more at risk of breaking when you rub under or around your eyes. Take care when removing makeup from your eyes as rubbing can destroy tissues and cause fluid to build up under the skin of the eyes. 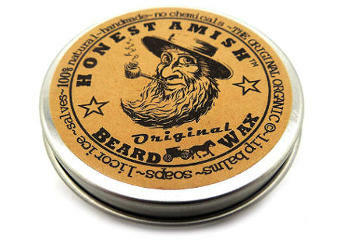 Do it gently and wash the area with a gentle wash and a cotton pad using as little pressure as possible. 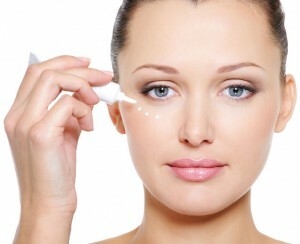 Do not scrub the area under or around the eyes, but rather cream away dirt and makeup. Give your under eye product for dark circles time to work! 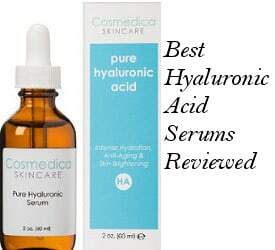 It all depends not only on how dark those rings are and how much fluid has built up under your eyes but also on how effective the cream or serum you are using can be. You can help to relieve dark rings and puffiness by soaking thin slices of cucumber or potato in cold milk and applying them to closed eyes for 15 minutes first thing in the morning. The coolness will help to reduce swelling while the milk will help to lighten them. This home recipe will give you a temporary relief while the cream will be strengthening your capillaries and draining that fluid from beneath your eyes. By using some home remedies to relieve the dark circles and swelling as well as finding the right natural eye cream for dark circles, it won’t be long until you have bright eyes and radiant skin. Other than Eyeliss and Haloxyl, there are also some other natural ingredients that can work synergistically to give your eyes healthy and beautiful looks. Because what is the use of taking some good ingredients and combine them with other chemical ones which can dry the sensitive area of the eyes, irritate it and be generally harmful? 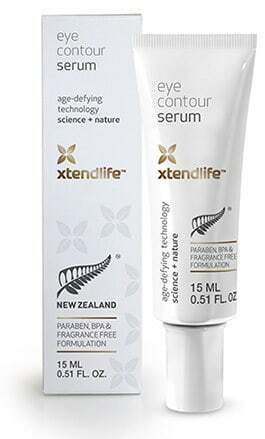 Active Manuka Honey, natural vitamin E and Babassu Oil are some of those natural ingredients that Xtend Life Eye Contour Serum contains together with Eyeliss and Haloxyl. Xtend life is a company that uses quality natural ingredients, away from harmful chemicals to help you deal with wrinkles, puffy eyes or dark circles in the case of eye skincare treatment. So, the above product is a natural eye cream which contains ingredients that clinical studies have shown to treat dark circles. You can check more about the studies concerning the effectiveness of the ingredients as well as people’s reviews about this eye serum on Xtend Life’s official site which you can visit by clicking above. All followed by a 1 Year full Money back Guarantee if you are not completely satisfied with the products you have purchased.